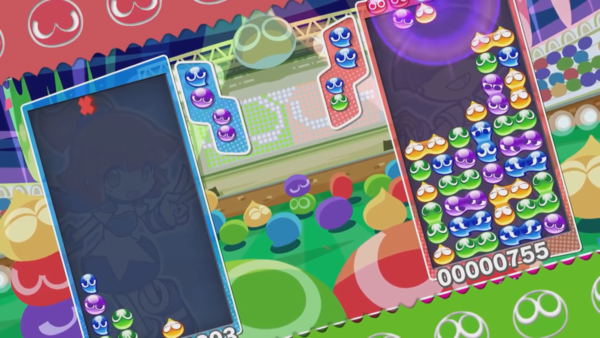 Puyo Puyo eSports was being demoed at TGS 2018, and that demo had some details that might indicate a localization down the road at some point. When choosing a location in the demo, every state in the United States was an option. Seems odd to include that in the demo if there weren't plans for a localization at some point!